A lightweight and supple knee pad if you need flexible protection when you occasionally work on your knees. 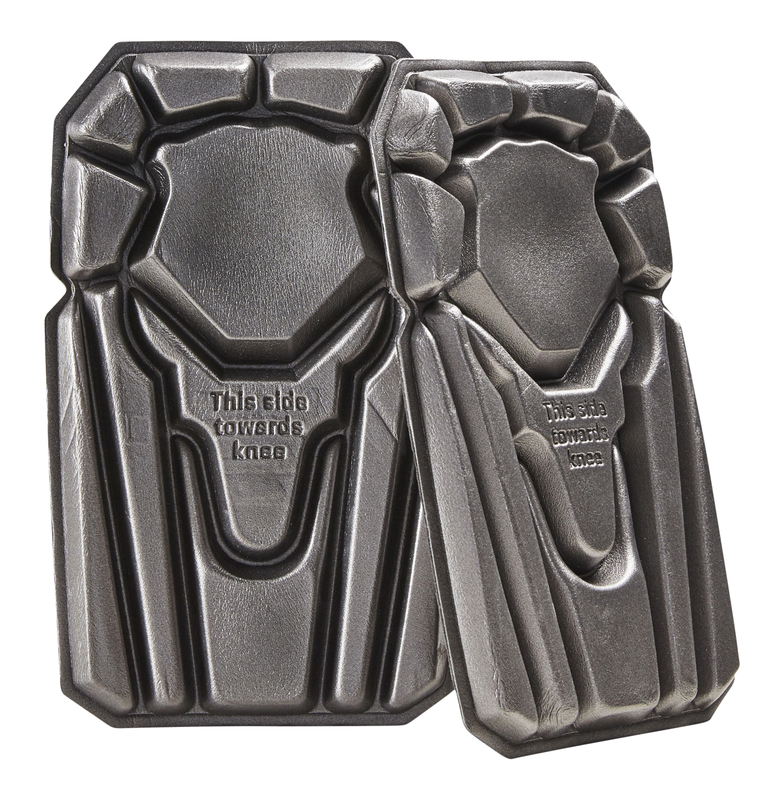 The pad forms to the shape of your knee and is suitable for working on flat surfaces. In our kneepads. Do not wash.